Young people aged 16–25 from the European Union and Eastern Neighbourhood can now apply to become a ‘Young European Ambassador’ (YEA). Run by the ‘EU NEIGHBOURS east’ project, the initiative targets active and enthusiastic young people who are fluent in English and are citizens of the EU or its six Eastern Partner countries (Armenia, Azerbaijan, Belarus, Georgia, the Republic of Moldova, and Ukraine). 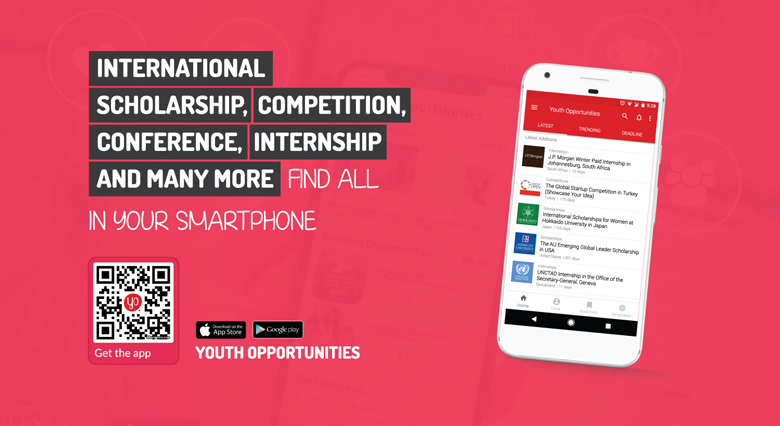 This year marks the third round of applications to become a YEA. The initiative has grown steadily over the previous two waves of applications, with the number of selected YEAs increasing from 100 in 2016 to 200 in 2017. Over the past two years, these YEAs have actively participated in a series of activities, including three editions of the EuroSchool in Azerbaijan, as well as visits to schools and universities in Armenia and the Republic of Moldova. They have also had the chance to interact with high-level EU officials. The ‘Young European Ambassadors’ initiative is part of the ‘Young European Neighbours’ (YEN) network created by the EU-funded ‘OPEN Neighbourhood – Communicating for a Stronger Partnership: Connecting with citizens across the Eastern Neighbourhood’ (‘EU NEIGHBOURS east’) project. 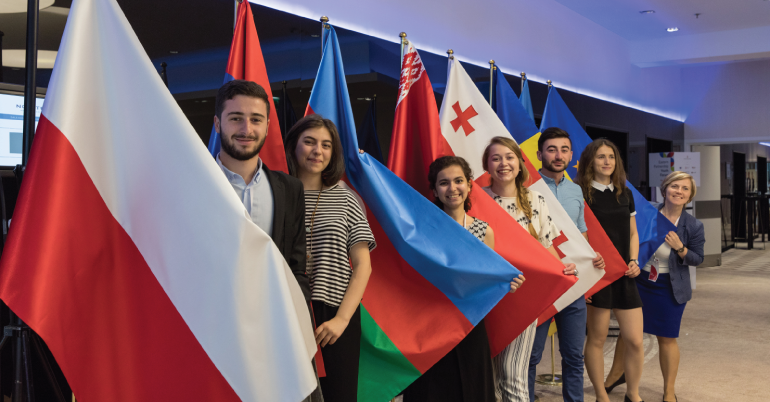 The role of the Young European Ambassadors (YEA) is to connect with young people from the European Union and the Eastern Partner countries (Armenia, Azerbaijan, Belarus, Georgia, Moldova and Ukraine). They exchange experience, discuss matters of direct concern to young people, share best practices and work together for a better future. You must be a citizen of one of the EU Member States or one of the six Eastern partner countries (Armenia, Azerbaijan, Belarus, Georgia, the Republic of Moldova or Ukraine). You must be between 16 and 25 years old. Please note that the activities and actions will be organised on a voluntary basis and will not involve any remuneration or title. We acknowledge that you might be studying/working, thus the YEAs initiative has been designed to be flexible. Please note that you must be 18 years old to participate in activities involving international travel. Selected candidates aged 16 to 17 will be exclusively eligible for local activities in their respective countries. Eligible Regions: European Union and its six Eastern Partner countries (Armenia, Azerbaijan, Belarus, Georgia, the Republic of Moldova, and Ukraine).